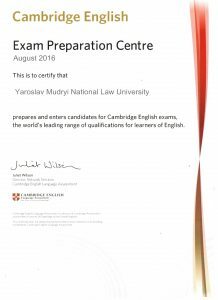 Kharkiv Yaroslav Mudryi National Law has received a certificate of official confirmation as a center of preparation for the Cambridge ESOL series (Cambridge English Exam Preparation Centre) of University of Cambridge, reports Status Quo. The certificate was obtained on the basis of passing exams of International certification in English of Cambridge ESOL series by students of the university. According to Yaroslav Mudryi University, the new status is a sign of quality, given to educational institutions, which demonstrate compliance with international standards in the teaching of English. Official foundation centers prepare candidates for passing exams Cambridge ESOL, and register them through the authorized examination center. Each center provides access to exclusive Preparation Centres Online platform that has been developed to support foundation centers in all aspects of their work. 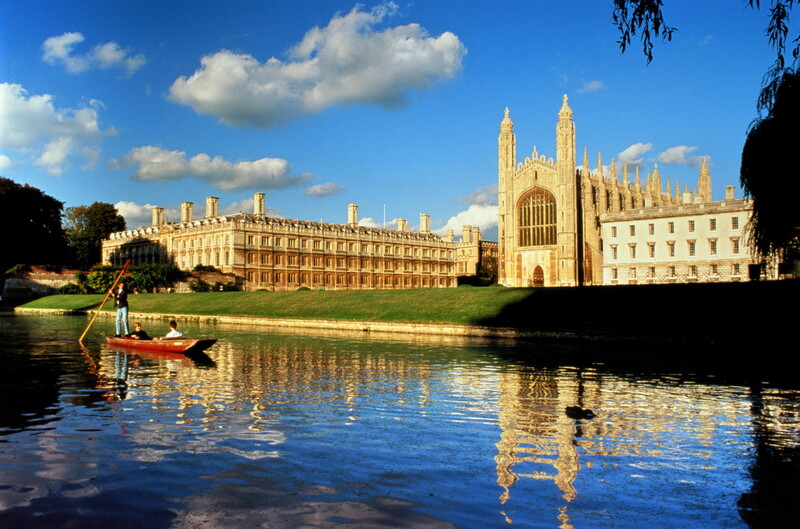 BACKGROUND: University of Cambridge is one of the oldest (second only after Oxford) and the largest university in the UK. The official status of university is favored charities. 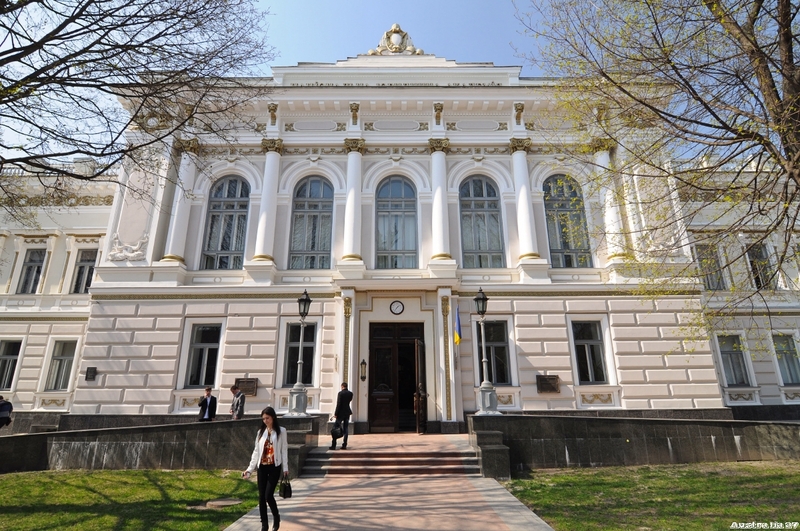 We also recommend you read Kharkiv Law University – the leader of the international activity, Students of Kharkiv Law University agreed not to cheat and not to give bribes and The rector of Kharkiv Law University could pass a lustration test.